Professor Weng joined the Indiana Law faculty in 2006 to coordinate the Disability Law Clinic, which assists clients with social security and Medicaid disability benefits. She previously has taught at Boston College Law School (2001-2006) and Florida Coastal School of Law (1996-1999). In addition, she has practiced poverty law with The Legal Aid Society of New York and Greater Boston Legal Services. 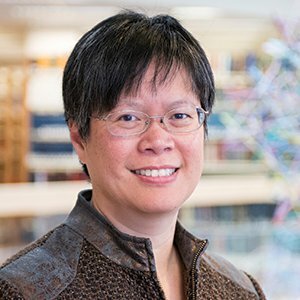 Weng teaches and writes in the area of clinical legal education, with a focus on multicultural lawyering and law and psychology.